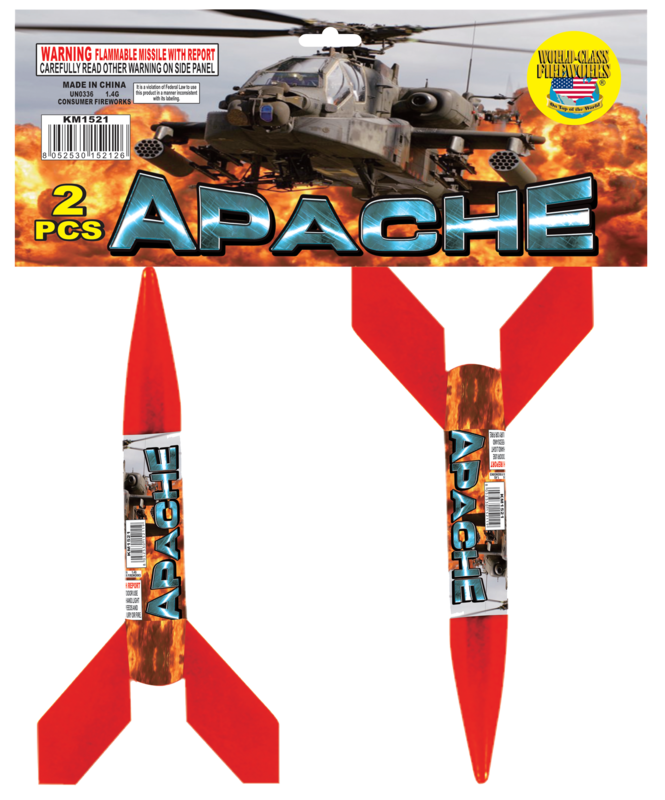 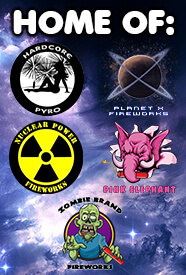 Beef up your missile defense with great savings on missiles from Intergalactic Fireworks. 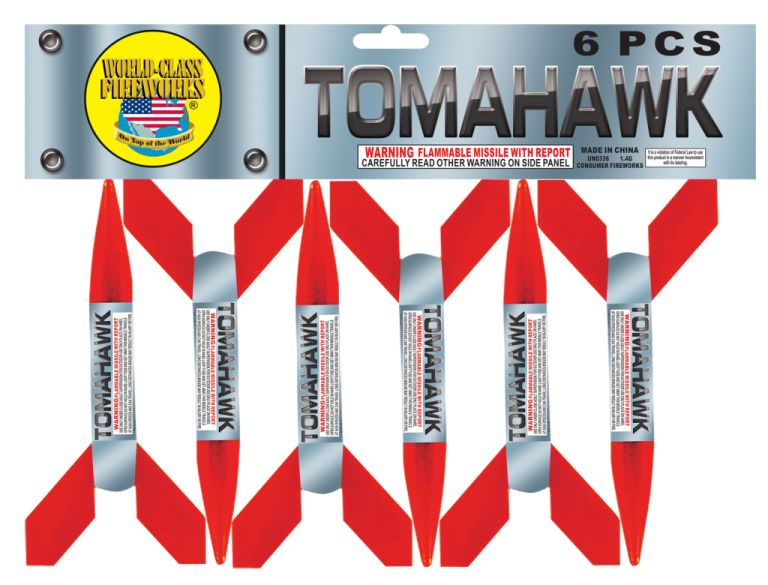 With our low prices, and so many missiles to choose from, those alien invaders don’t stand a chance this Fourth of July. 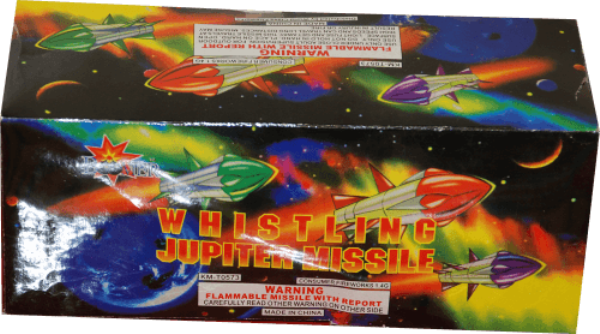 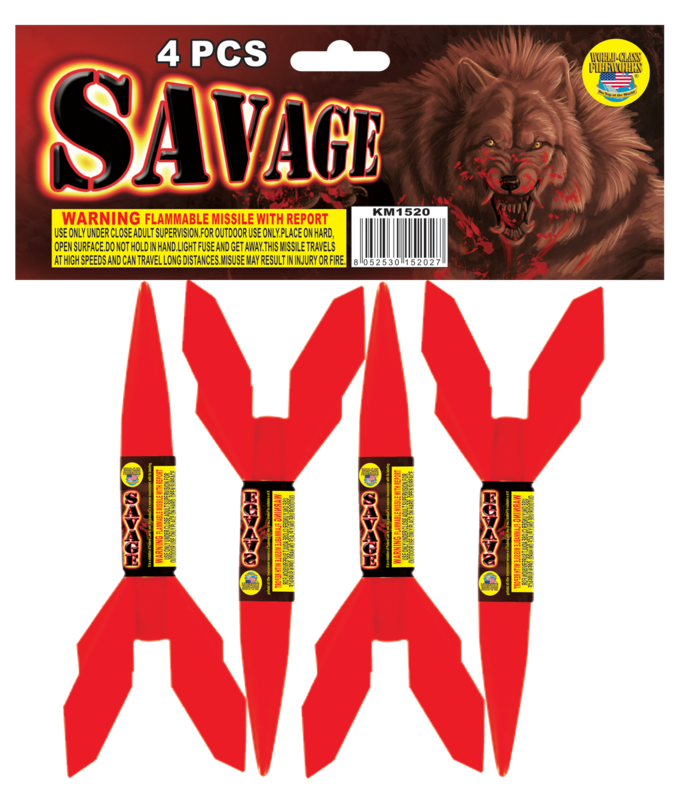 Blow ’em out of the sky with a wide variety of missiles that whistle and explode with dazzling, colorful sparks!